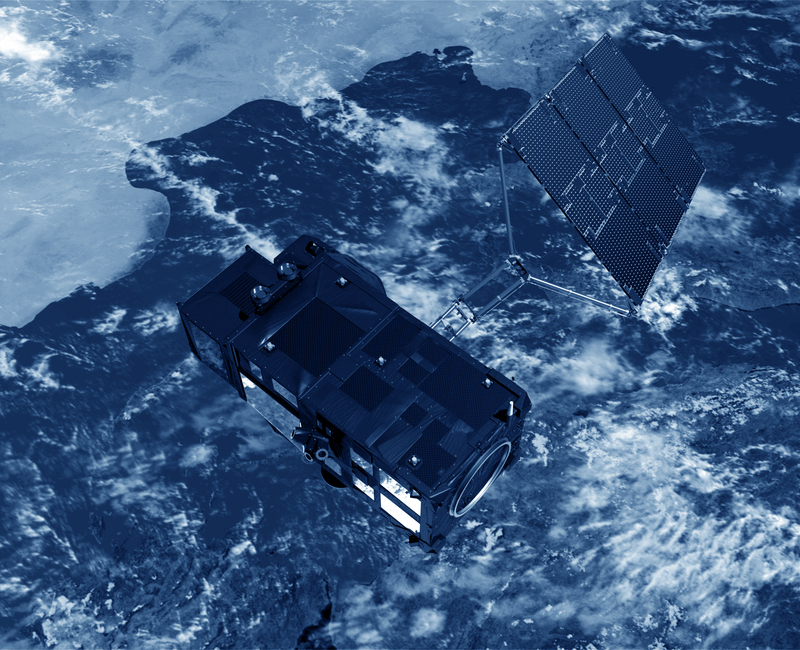 Data acquisition from the different altimetry satellites is performed by each agency. 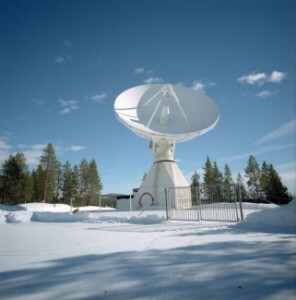 Several ground stations exist around the world (e.g. Kiruna, Sweden for the European Space Agency, Aussaguel, France for CNES, Poker Flats and Wallops for NASA, etc). They collect raw data from the satellites and send them to the control and processing centres. Altimetry data processing also demands several external datasets, in particular to deal with the corrections required for processing the highest quality data.